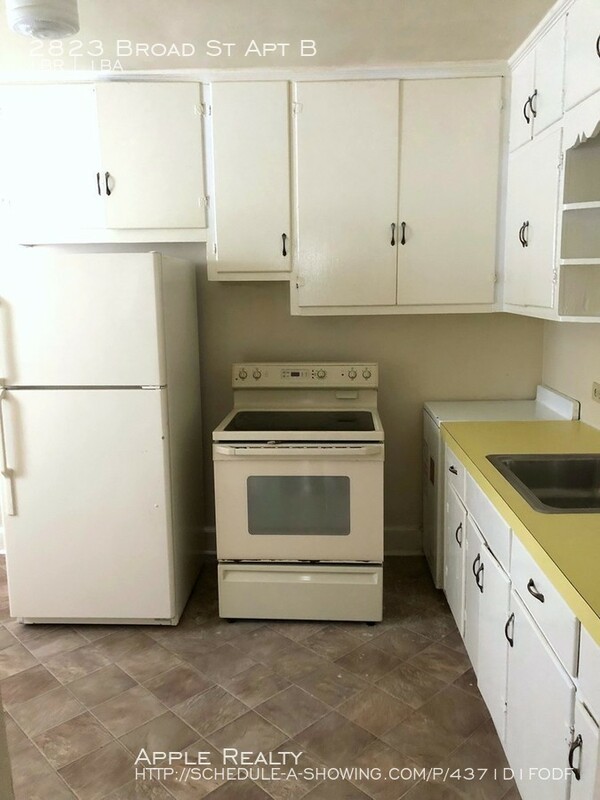 Renting in Durham: What will $800 get you? We've rounded up the latest rental offerings via rental site Zumper to get a sense of what to expect when it comes to finding an apartment in Durham if you don't want to spend more than $800/month on rent. Here's this one-bedroom, one-bathroom over at 2916 Chapel Hill Road. It's listed for $799/month for its 725 square feet of space. In the unit, expect air conditioning, a dishwasher and in-unit laundry. Both cats and dogs are permitted. Future tenants needn't worry about a leasing fee. 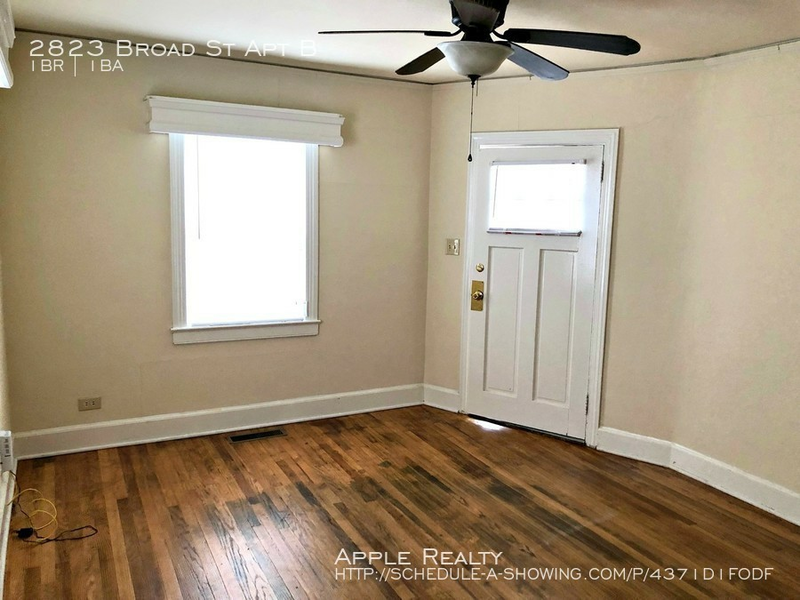 Here's a one-bedroom, one-bathroom unit at 2823 Broad St., #Apt B that's going for $750/month. The apartment boasts hardwood floors, lots of natural light and in-unit laundry. The building is situated on a corner lot and has assigned parking. Feline companions are welcome. Next, check out this 560-square-foot one-bedroom, one-bathroom that's located at 1901 Morehead Ave. It's also listed for $750/month. Apartment amenities include a mix of hardwood floors and carpeting, closet space and an updated kitchen. When it comes to building amenities, expect assigned parking and on-site laundry. Luckily for pet owners, both dogs and cats are welcome. Future tenants needn't worry about a leasing fee.